The socio-political activities of the Acehnese diaspora, located mainly in Malaysia, Scandinavia, the USA and Australia, have been of fundamental importance to conflict and politics within Aceh. 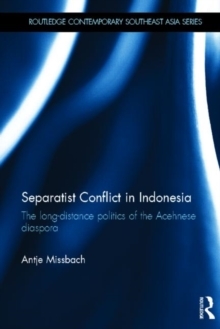 The intensity of the relations between the diaspora and the homeland was mainly determined by the conflict that afflicted the region between 1976 and 2005, and the resulting hardship was experienced by Acehnese both at home and abroad. This book looks at more than thirty years of long-distance politics exercised by the Acehnese diaspora both during the conflict and beyond. 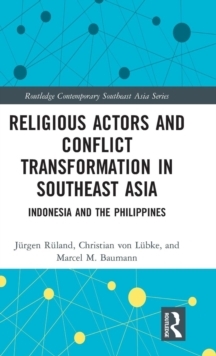 It interprets the social, political and cultural aspects of the small-scale conflict in Aceh, as well as focusing on the external factors related to the Acehnese overseas and their impact on homeland politics. The book goes on to contribute to the argument that the Acehnese diaspora had a significant impact on those who remained in Aceh. 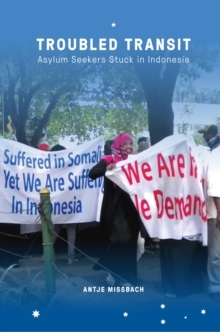 By focusing on the triangular relationships between the homeland, the host countries and the Acehnese diaspora, the book draws attention to the exchange of people, ideas, and financial and material resources that has occurred. 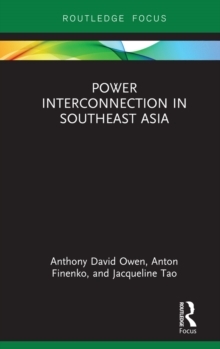 It is a useful contribution to Southeast Asian Politics and Diaspora Studies.